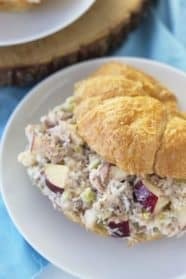 An Apple Tuna Salad Sandwich brought up a notch with sweet apples, crunchy pecans and crisp celery. 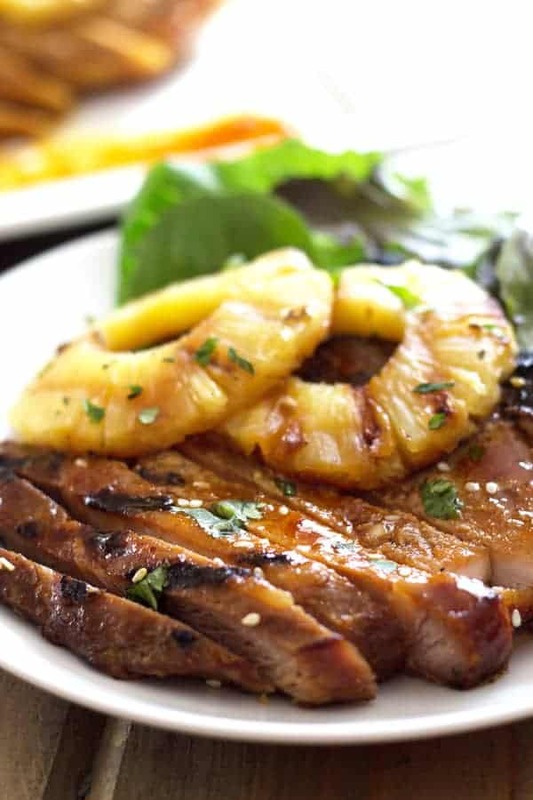 This is a super easy meal that requires no cooking!! Perfect for those upcoming hot summer days! With just a handful of ingredients, which you probably already have on hand, you can whip up this salad in a matter of minutes! 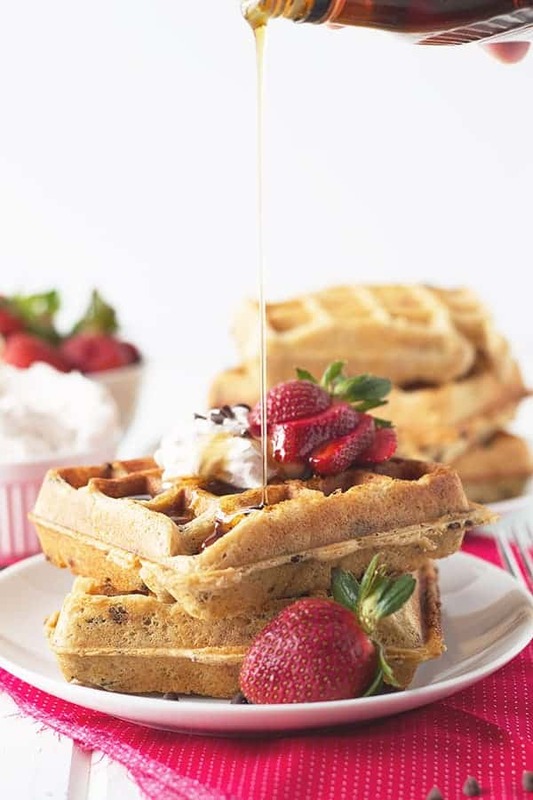 Adding a little apple to this recipe provided some extra crunch and some sweetness. I chose to use a sweet apple but I do think it would be good with a granny smith too. 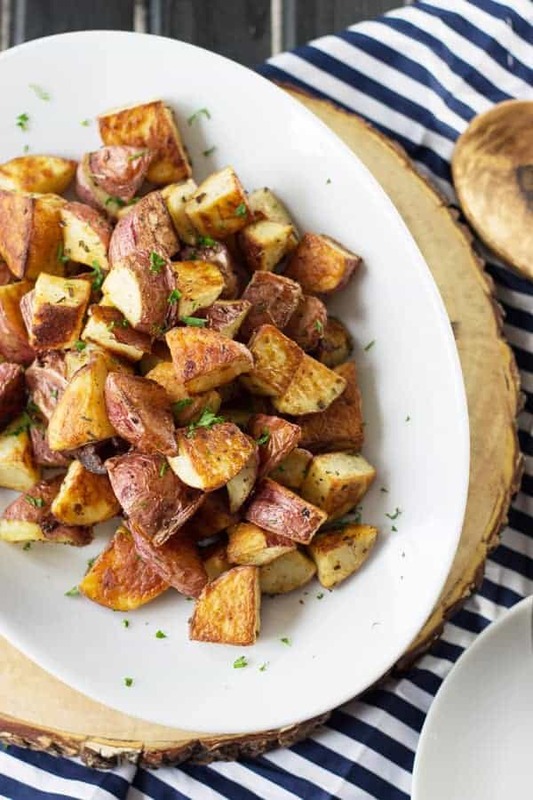 Make a bigger batch as it can be stored in the refrigerator for 3-4 days and you will have several lunches ready to go. Growing up tuna wasn’t one of my favorite things to eat and I don’t really know why because I love eating it now. Except for tuna noodle casserole, that one I don’t think I will ever like. My kids, however, adore tuna! They actually ask me to make tuna sandwiches which is great because I feel like I get a day off! 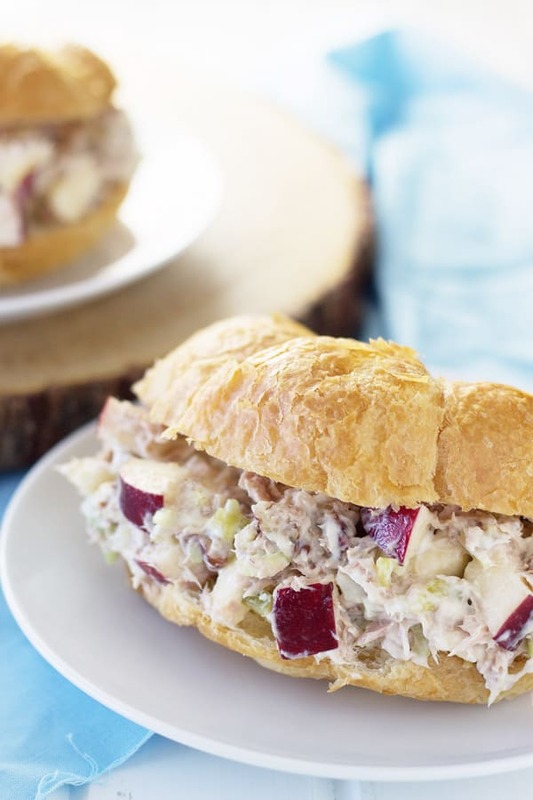 So, when you are in need of a super quick, light and healthy lunch make an apple tuna sandwich! In a large bowl combine all ingredients except bread. Stir well to combine. Divide equally to make 2 sandwiches. 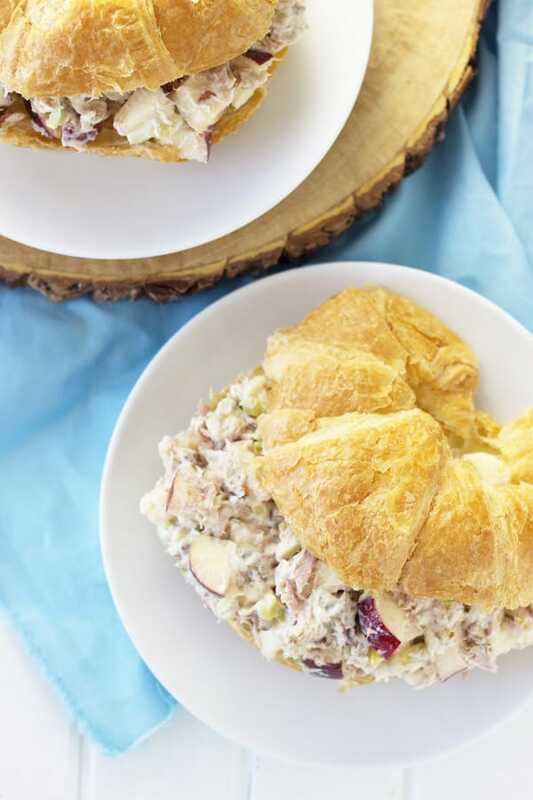 Tuna salad can be stored in an airtight container for 3-4 days. 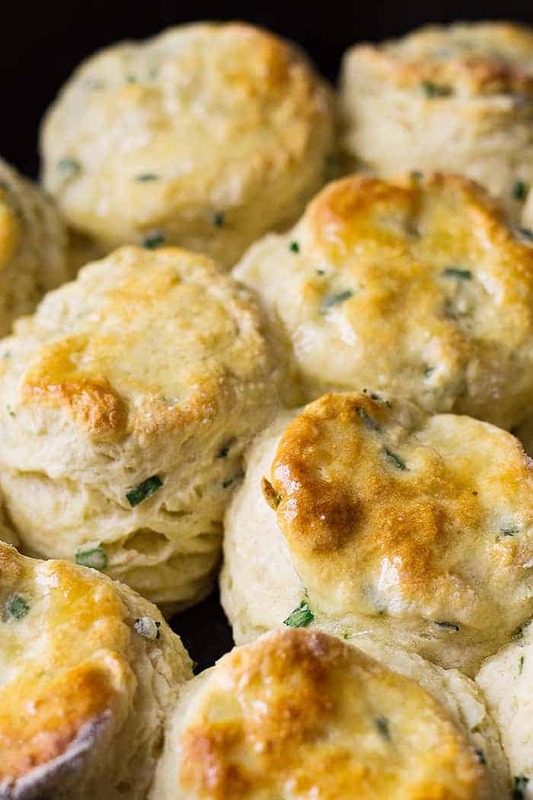 My crave-o-meter is tingling. I love the idea of crunchy apple with savory tuna! No Cooking!? Sign me UP! Every.Single.Day. Seriously. These are marvelous! Right?! The story of my life right now!! Thanks, Julie!! I like apple in chicken salad. Will have to try it in tuna salad. Sounds good.